Sponsored by NESQUIK. Packed with 12 grams of protein and calcium, to help your child start the day right. Nesquik Super Breakfast is made with real milk and has delicious taste of NESQUIK that kids love. Hi friends! 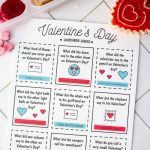 Are you like me and running around on school mornings making breakfast, packing lunches, making sure the kids get up and get ready for school? Mornings can be hectic! That’s why I look for anything and everything that can make our mornings easier. And I’ve found just that: NEW NESTLÉ® NESQUIK® Super Breakfast. 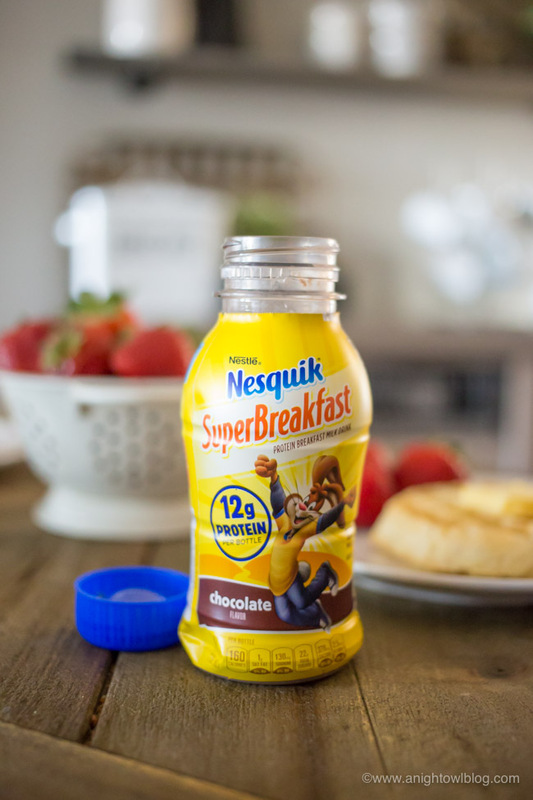 NESQUIK Super Breakfast Protein Breakfast Milk Drink is the perfect choice for a quick and nutritious breakfast on the go. It has a delicious natural chocolate flavor and plenty of nutrients. 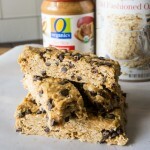 Its perfectly portioned for a balanced breakfast and is made with real, wholesome milk. It also has no artificial sweeteners, colors or flavors, so you can give it to your little ones without worry! 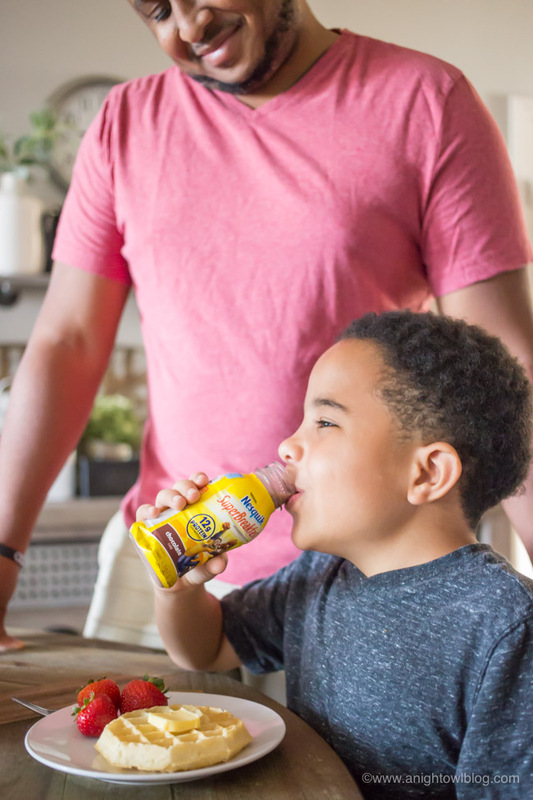 This portable breakfast drink helps fuel the day and your child’s development with plenty of protein and much more, including calcium and vitamins A and D. Its also low in fat, Kosher and gluten free. 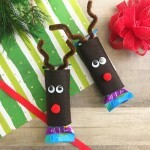 Yours kids will love the chocolate flavor and you’ll love all the nutritious benefits! QUICK AND NUTRITIOUS BREAKFAST Short on time in the morning? 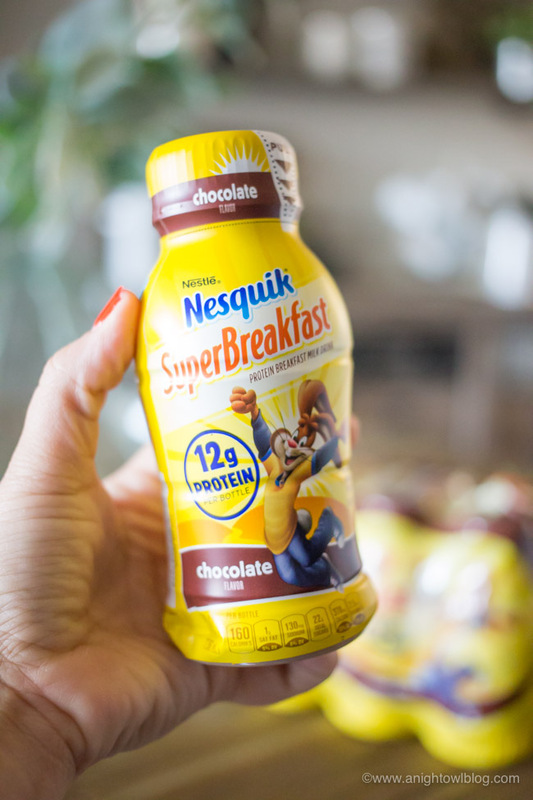 Breakfast can be quick and nutritious with Nesquik SuperBreakfast Protein Breakfast Milk Drink! It has a delicious natural chocolate flavor and plenty of nutrients. MADE WITH REAL MILK This breakfast drink is perfectly portioned and made with real, wholesome milk. It also has no artificial sweeteners, colors or flavors, so you can give it to your little ones without worry! 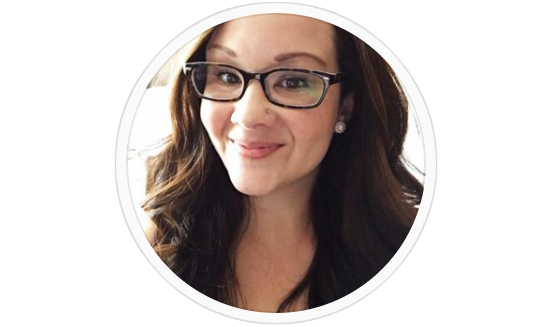 12 GRAMS OF PROTEIN Fuel the day and your childs development with plenty of protein and much more, including calcium and vitamins A and D. Theyll love the chocolate flavor in this ready to go milk drink and youll love all the nutritious benefits! PERFECT FOR ON THE GO On the way to school, between sporting events or activities, no matter where you are, this portable milk drink is a great choice. It provides on-the-go energy to keep kids energized and take on the day ahead! 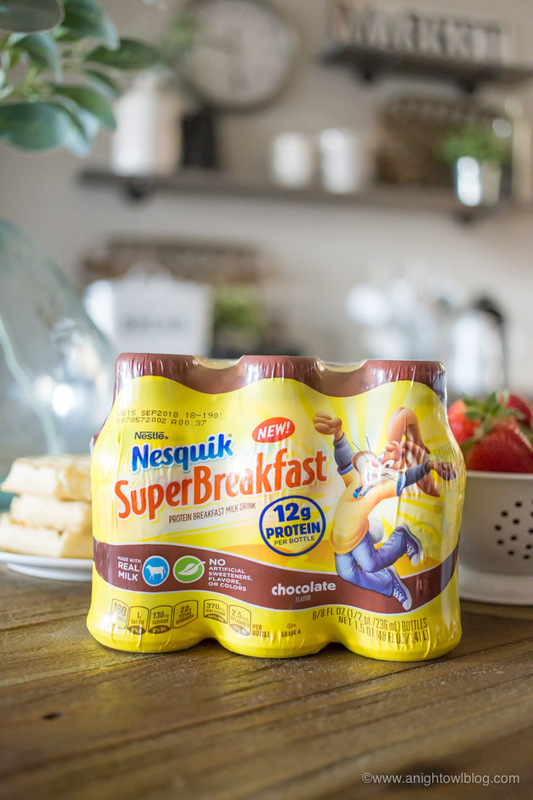 MOMS, REJOICE Nestle Nesquik is Americas favorite flavored milk! 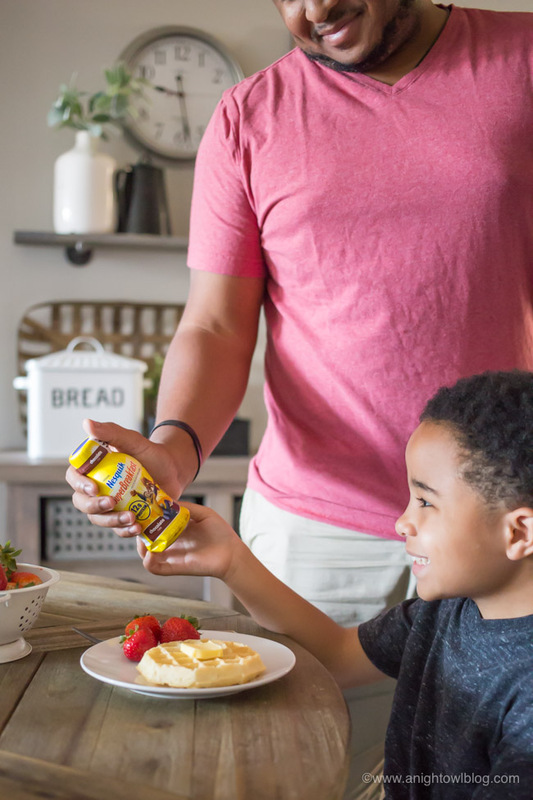 They’ve been helping parents make breakfast easier since 1948 with our flavored milk drinks, syrups and more. 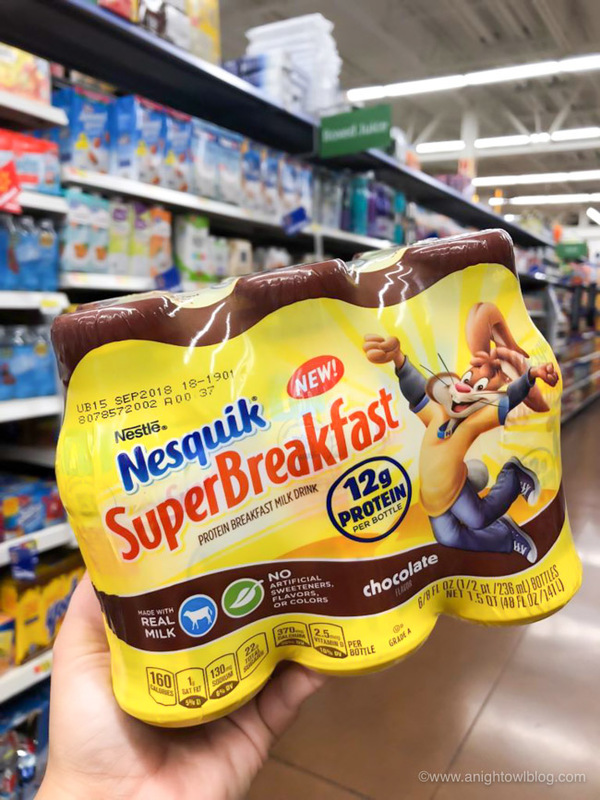 We stopped by our local Walmart to stock up on our breakfast favorites and found the NEW NESQUIK SuperBreakfast in the juice aisle! Be sure to look there as there are a couple different spots in the grocery area where you can find NESQUIK. But having NESTLE at Walmart is so beneficial, it’s easy to find and of course a great price! Now we’ve added NESQUIK Super Breakfast and my kids couldn’t be happier! They love the way it tastes and I love that it’s packed with 12 grams of protein and calcium, to help start their day off right! Ready to give NESQUIK Super Breakfast? 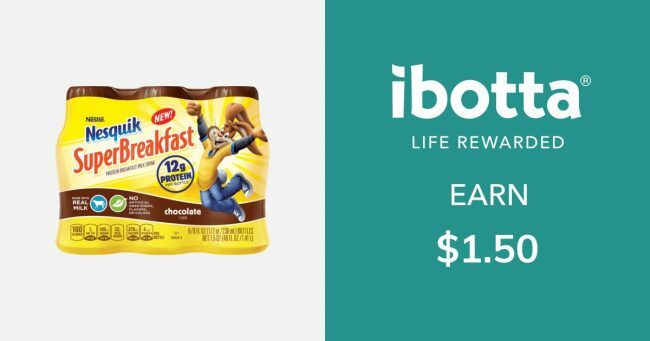 SAVE NOW with this great deal from ibotta!